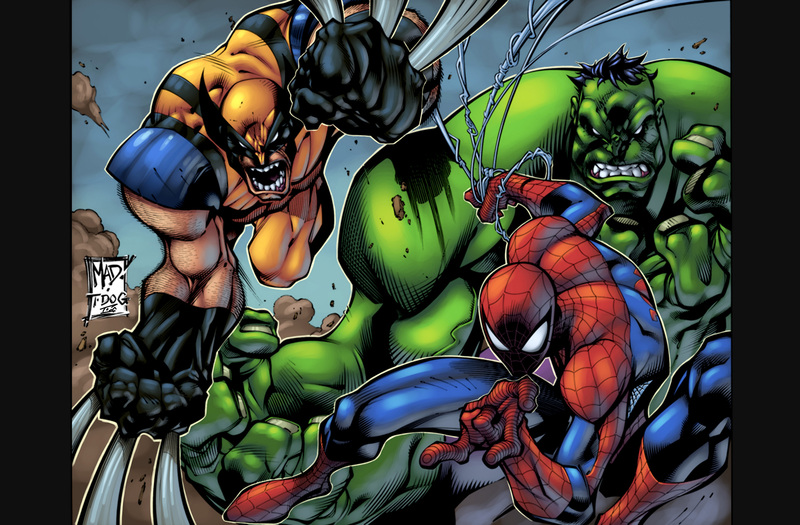 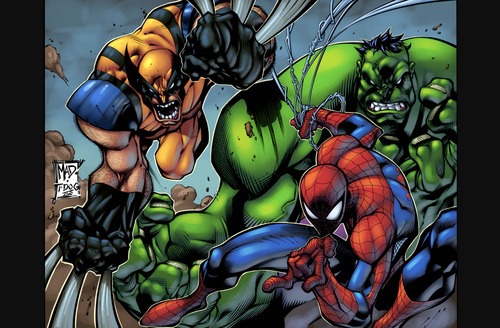 SpiderMan with Hulk and X Men. . HD Wallpaper and background images in the Spider-Man club tagged: spider-man marvel comics awesome.